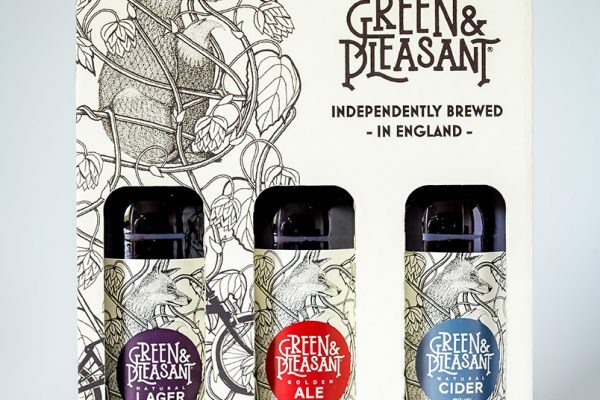 Green and Pleasant is an English craft cider company. 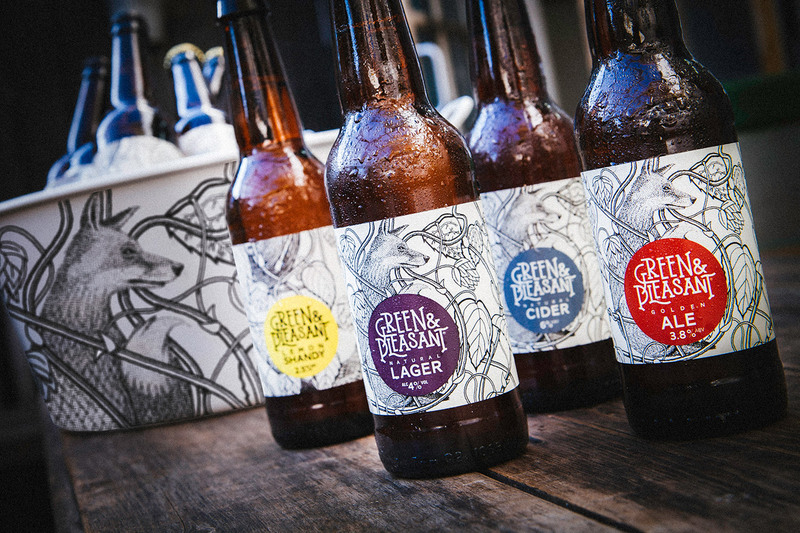 Our quality ciders, made from pure and delicious, locally sourced ingredients make us proud. 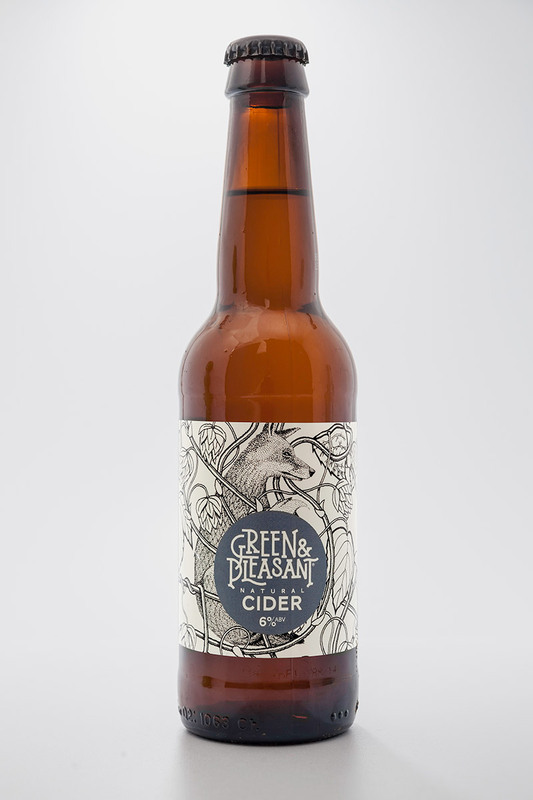 Our apples travel just four miles from tree to press. We don’t use our additives, enhancers or chemicals in our drinks. 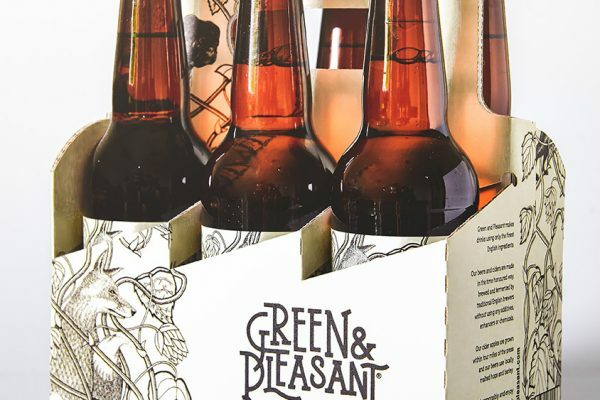 Our elegant packaging ensures style and functionality; with three and six grab-packs, available our beers and ciders become a thoughtful gift or an easy take-home. 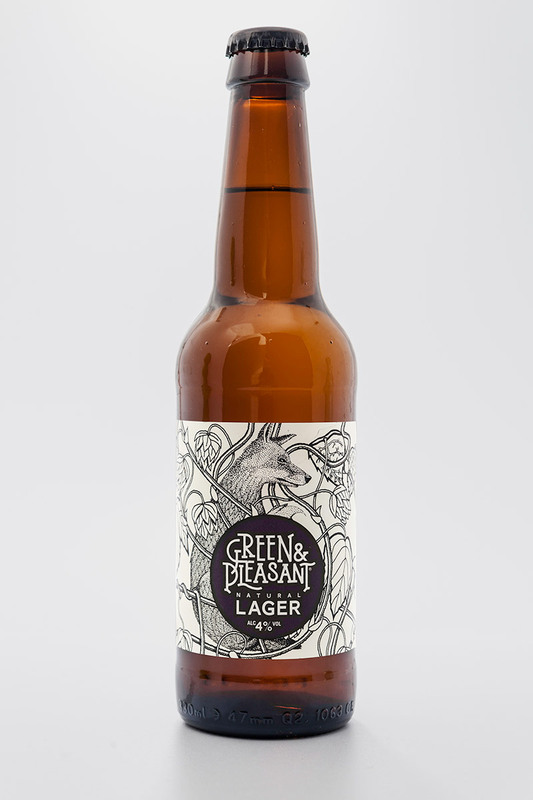 We encourage our drinkers to recycle our bottles and cases (though, our hearts may break if we spotted some of Australia’s finest, chemically enhanced lager nestled comfortably in a Green and Pleasant holder!). 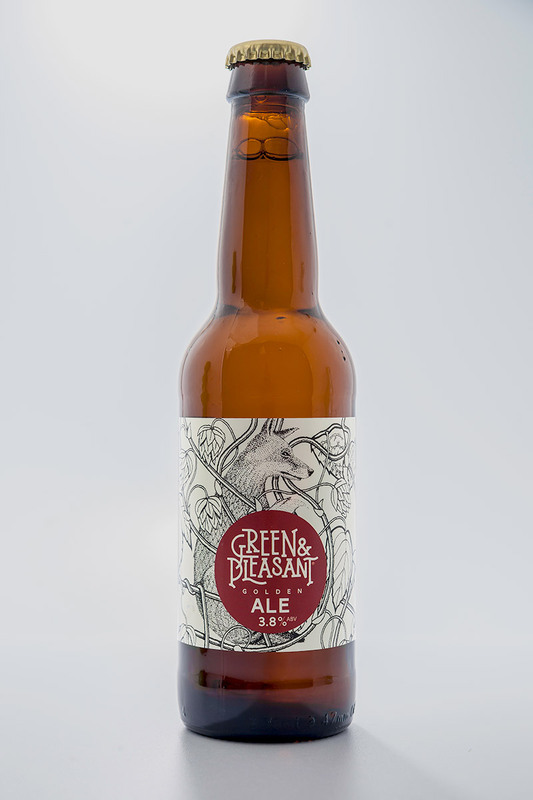 So, please do enjoy our ever-expanding collection of delights responsibly.